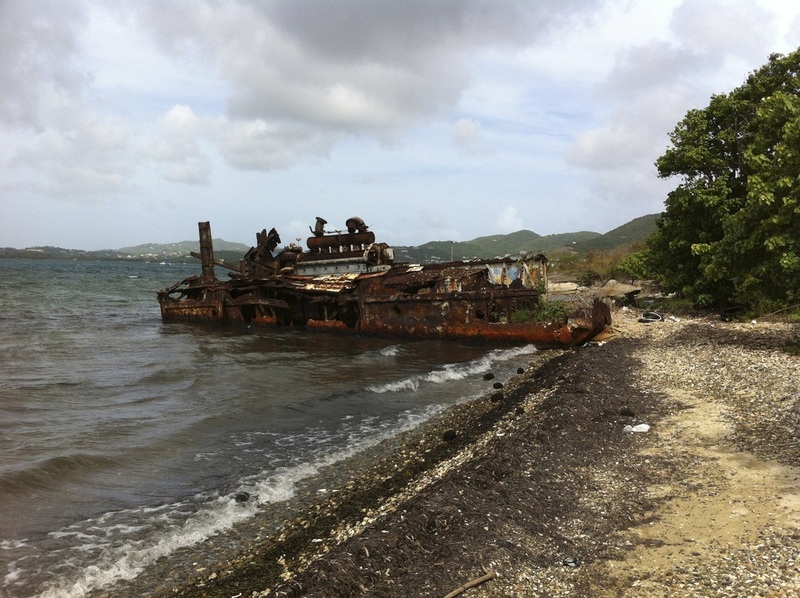 ​My research is focused on using molluscan subfossil remains from shallow marine seagrass environments around St. Croix, USVI, to track changes in populations and substrates through time and space. I am particularly interested in what they can reveal about potential recent disturbances caused by nearby anthropogenic activity along the coastline. Click the links below read more about the research projects I am currently working on. Quantifying the rate of taphonomic inertia in shallow seagrass settings by comparing multi-year censuses of molluscan life and death assemblage at one location adjacent to Smuggler's Cove. Determining sedimentary mixing dynamics in shallow seagrass beds using amino acid racemization geochronology to quantify the degree of time-averaging. 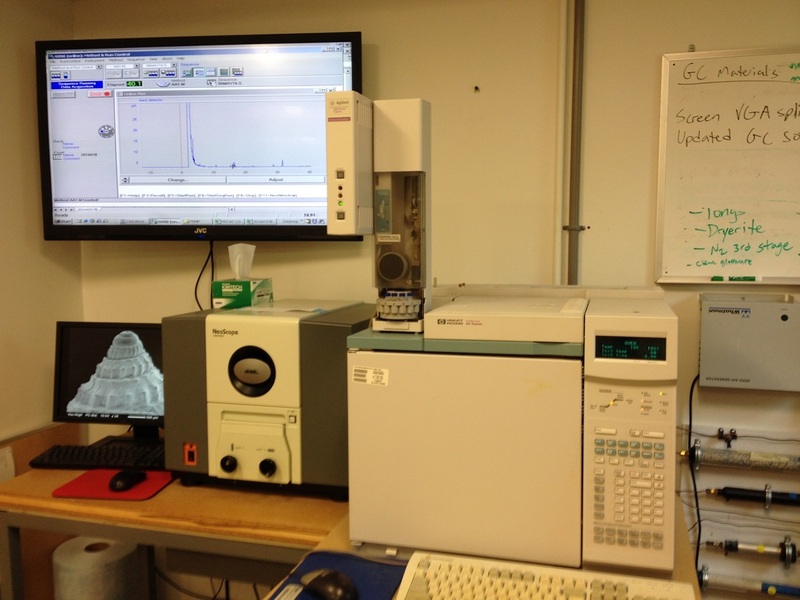 Examining variation in metal content in shallow nearshore sediments and shells using x-ray fluorescence spectroscopy.